After inheriting each and every one of the celebrations across the planet, fans of online shopping have already a handful of special days in which to get good deals. November is the most anticipated month for buyers on the Internet: November 11 (the single’s day imported from China) is followed by the acclaimed Black Friday that gives the kick-off to Christmas shopping and that has already become one of the most important moments for physical and online businesses. After the Black Friday reaction, the Cyber Monday strikes with new promotions that bloom in the network for the pleasure of the most compulsive buyers. 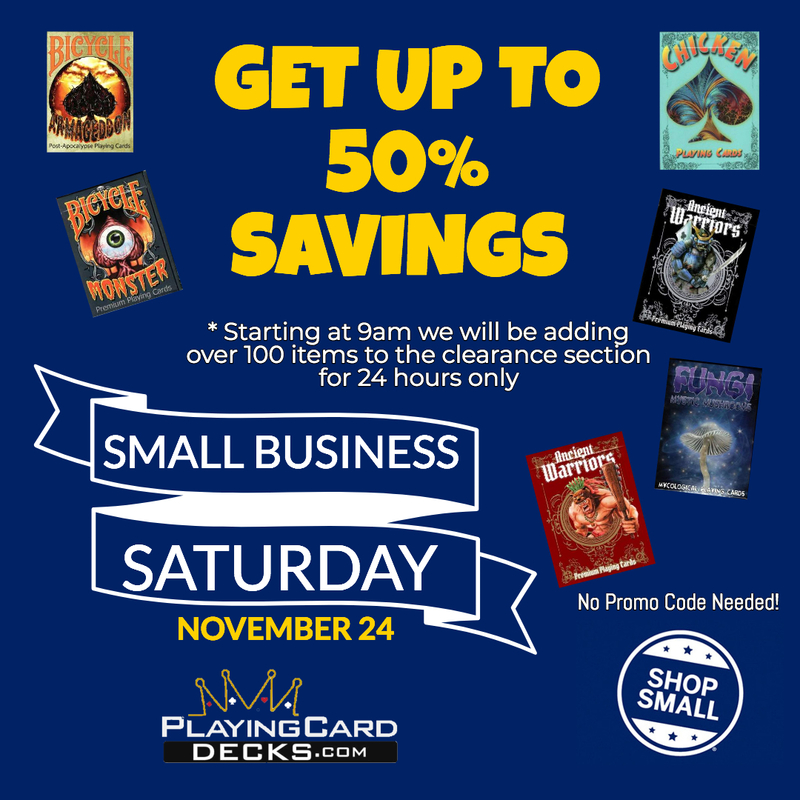 In recent years, playing cards fans have found in these commercial celebrations the opportunity to get exclusive decks or unique promotions with fabulous discounts. 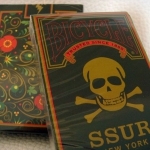 Will Roya (PlayingCardsDecks.com) is a tireless worker and one of the most active people in the international community of playing cards collection. 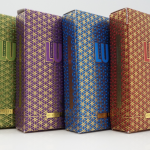 His involvement in the decks production and his passion to offer quality products and services at very competitive prices has placed him as one of the first options for the playing cards purchase, both inside and outside the United States, thanks to his fantastic shipping costs. November 22 5:00 p.m. – November 23 11:59 p.m. 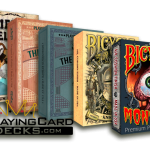 Using the code black18, you will get a 25% discount on your purchase and 3 free random decks on all purchases over $ 100 (the total must be over $100 after the discount). 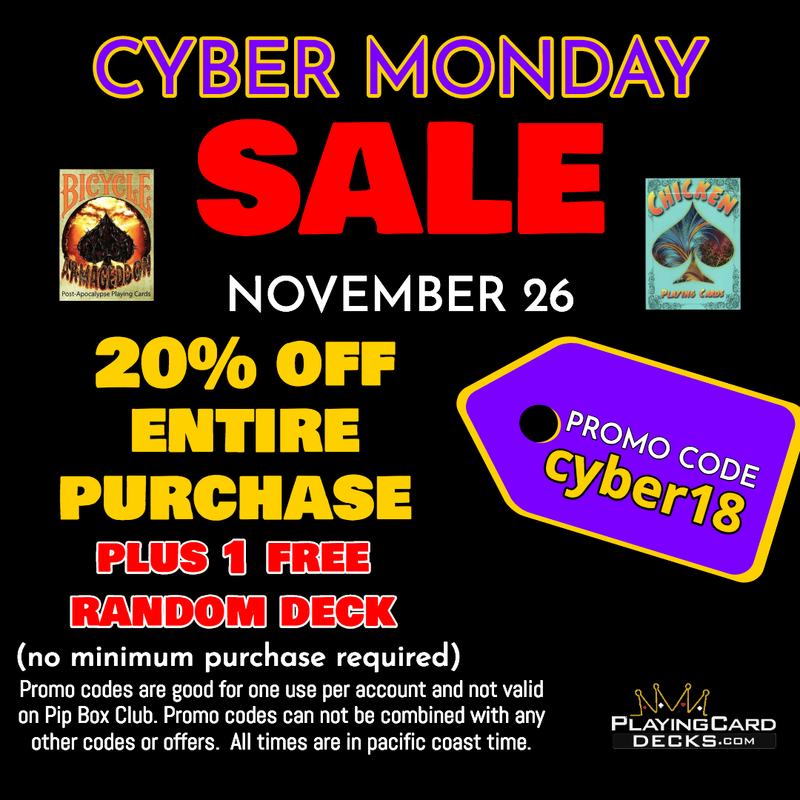 Using the code cyber18, you will get a 20% discount on your purchase and a free random deck without minimum purchase. NOTE: The promotional codes are applicable to a single purchase per customer and are not valid for the Pip Box Club or gift cards. Promo codes can not be combined with any other codes or offers. All times are in Pacific Coast time. With all these promotions, you have no excuse to miss the awesome and varied catalog that PlayingCardDecks.com has available for you. Remember that the stock is quite limited so, if you want something, get it before it is gone. 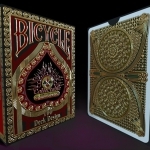 You can visit the PlayingCardDecks.com website to stay updated about all the news or to prepare your wish list for the best moment. Collectable Playing Cards celebrate their hundred. Congratulations!